Performers include: Craig Ferguson, Richard Malmos, James Adomian, Philip McGrade, Josh Robert Thompson, Joseph Bolter, Ryan McGowan, and Shadoe Stevens (announcer). A late-night variety show starring TV’s Craig Ferguson, a comedian best known for his previous role on The Drew Carey Show. Each episode features Ferguson’s largely improvised monologues and interviews with celebrities from movies, television and other areas of pop culture. Comedic skits include Ferguson answering fictional viewer e-mail questions, mock interviews with celebrity and political impersonators, and parodies of other TV shows. The episode begins with a video montage and performance of Dead Man Fall’s “Bang Your Drum” — featuring Ferguson singing, numerous clips, and lots of past guests banging drums. After the commerical break, a speedy montage is shown that features clips of Ferguson from the opening monologue of every episode. Ferguson enters and thanks the audience and all of the people behind-the-scenes. He makes it clear that he’s leaving this show but isn’t retiring. Ferguson runs through a final round of Twitter mail, jokes with Geoff, and introduces a new character for the final episode — Pipey McPiperson. He receives an impromptu call from “Bill Cosby” who assures the host that he’s just fine and sorry the show’s ending. Ferguson admits that the show is actually not “live” but then, shows like Game of Thrones aren’t either. In the show’s final minutes, it’s revealed that Secretariat has been played by Bob Newhart all along. Ferguson then suddenly wakes up in bed next to Drew Carey as the pair reprise their roles from The Drew Carey Show in a “it was only a dream” sequence (ala Newhart). They turn out the lights and go back to sleep. The camera zooms in on a snow globe (ala St. Elsewhere) as “Don’t Stop Believin'” plays in the background (ala The Sopranos) and the scene suddenly ends, cutting to black. First aired: December 19, 2014. What do you think? 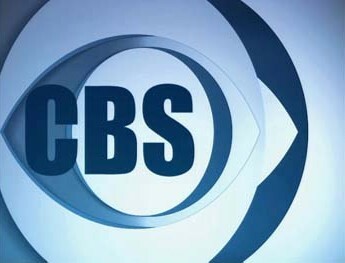 Do you like The Late Late Show with Craig Ferguson TV show? Do you think it should have continued? I will and do miss the show the late show with Craig Ferguson he’s a Dam good comedian I have so much respect for him after 10 seasons I was still impressed to see what was going to happen next. I never watched more than a handful of late night. I adore him on Celebrity Name Game!! I hope that lasts forever. Half kudos for the show and half for Craig. Absolutely no one does it better!! Wonder if this website is going to put The Late Late Show with James Corden on the list. Clever, creative, humor. He was funny and was still nice to people. I loved hearing about Scotland & his ‘colorful’ experiences. A mistake to let him leave. Will really miss him & ‘energy’. Replying to my own comment… meant to say that I will really miss him AND his ‘energy’. There’s no one like him … he came on stage with enthusiasm, like every day was his first day on the job – ‘he was glad to be there! That made him ‘fun’ to watch. Please correct your “performers include” section. In addition to Craig it should include Josh Robert Thompson, Joseph Bolter and Ryan McGowan (who played Geoff, the front and the back of Secretariat respectively). Those other people were not performers. Shadoe was the announcer but never seen on camera. Sorry, I should have said they haven’t been performers on the show for a very long time whereas the three I named were part of the show nightly, and Tim Meadows was a guest (though he helped in sketches from time to time). The description was written nearly 10 years ago, close to when the show started. I’ve added the additional names. Thanks. Really going to miss Craig Ferguson on The Late Late Show as well as Geoff (the robot) and Secretariat (the horse). Best talk show host ever. 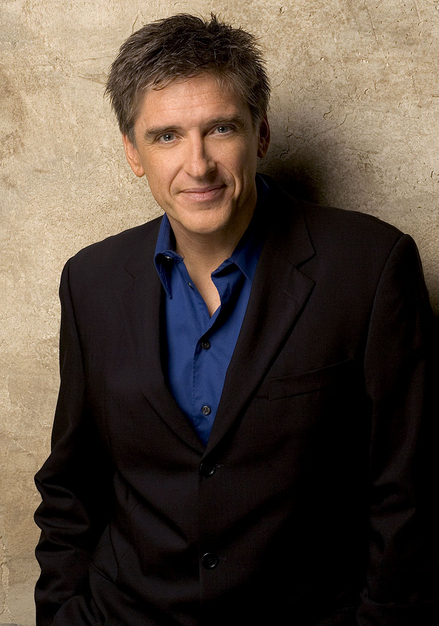 Craig Ferguson, best thing on late night TV. Maybe on TV period! Funniest show on late night. I’ll $H!T my pants if this show ends.